With your busy lifestyle it may be time to hire a personal financial assistant. There are many benefits to hiring a “Personal Financial Assistant”. 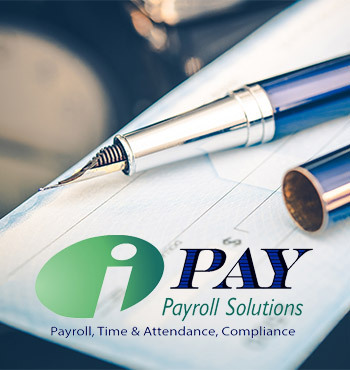 Not only will you have more time to complete other necessary tasks, a financial assistant can actually help you earn more money. 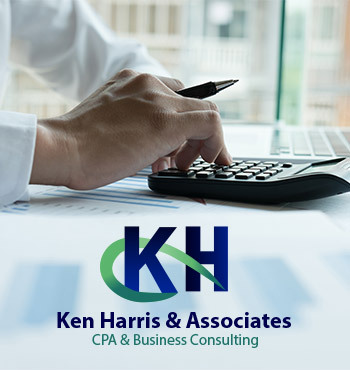 Our CPA’s and accountants take on many financial responsibilities including paying your bills, issuing invoices, balancing your accounts, and managing your deductions. Our professional financial professionals are experienced in answering various financial questions from anyone who might be involved in the financial aspects of your business. Your Personal Financial Assistant will know your company’s policies and procedures, and be familiar with any relevant up-to-date legislation in order to deal on your behalf. Please give us a call or e-mail us to consult with our experienced and professional Personal Financial Assistants.